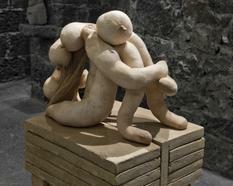 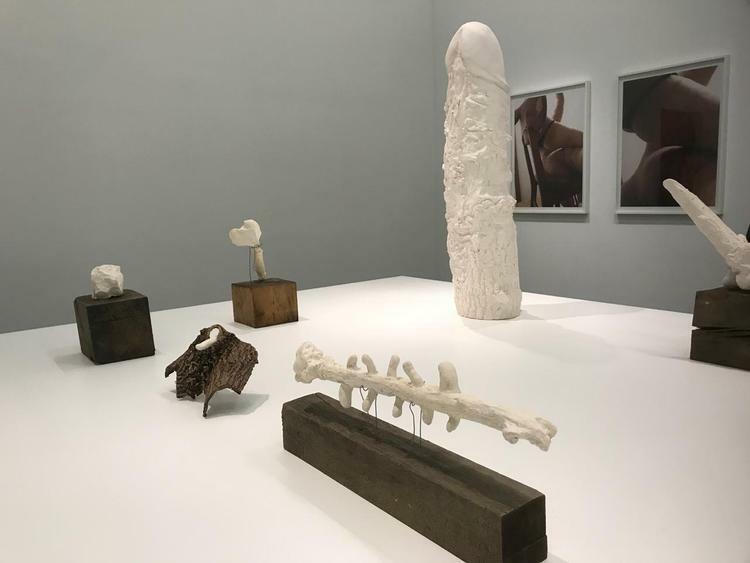 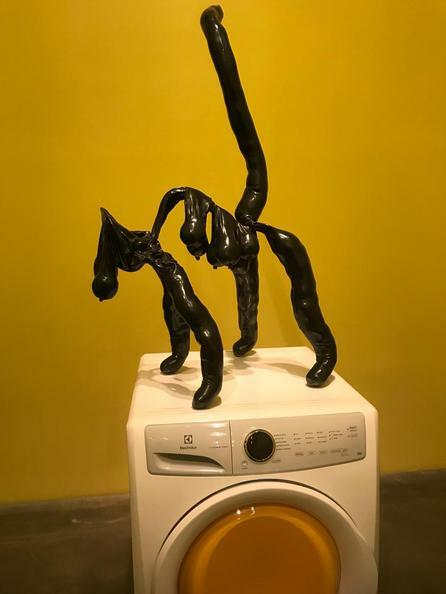 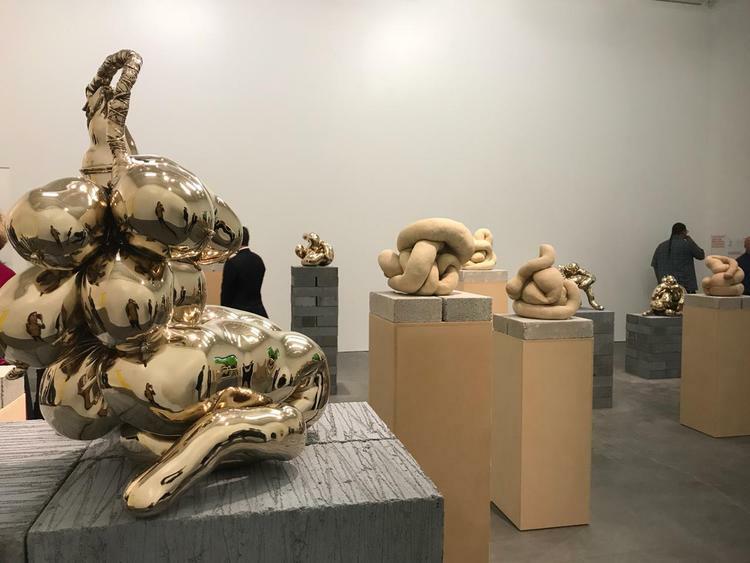 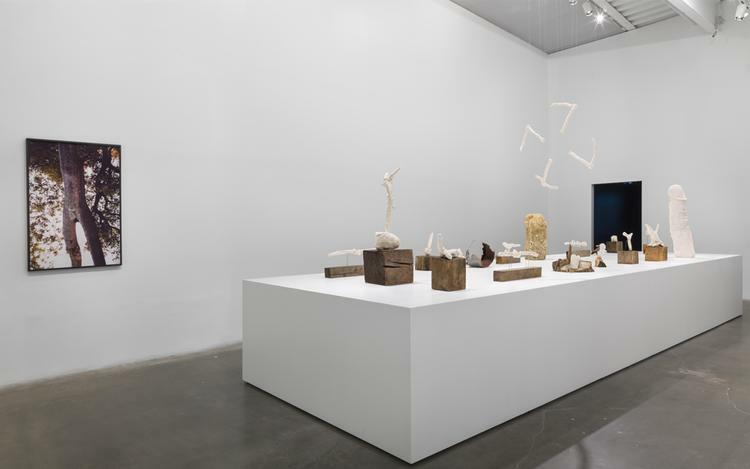 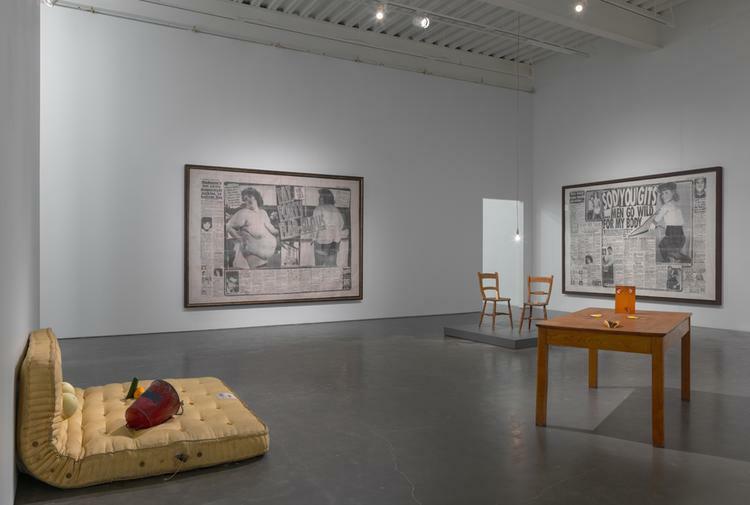 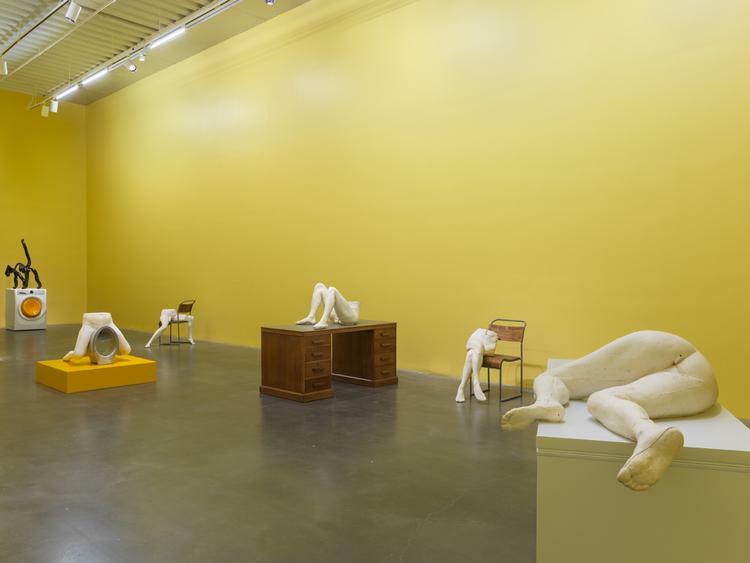 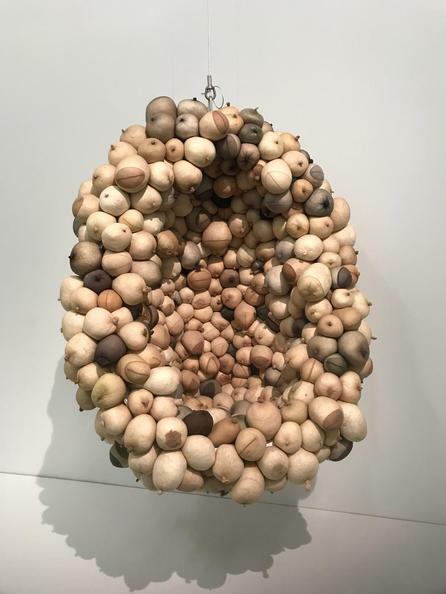 sarah lucas, installation view sarah lucas: au naturel, new museum, new york, 2018. 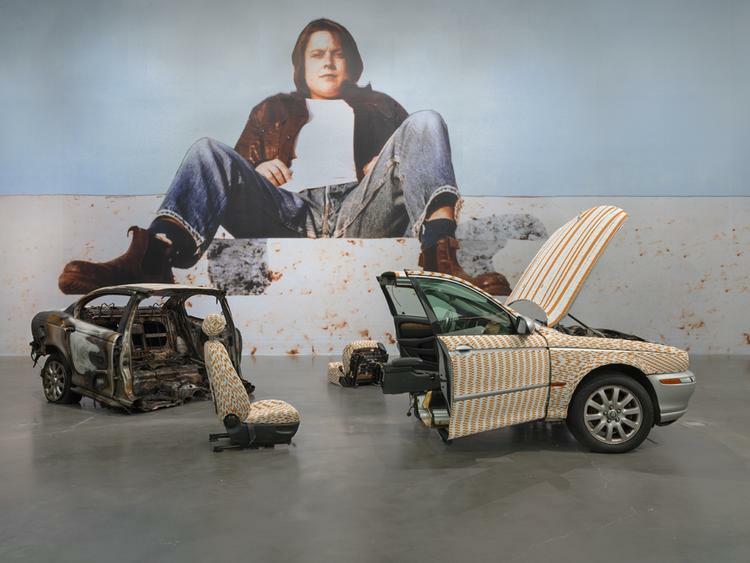 Lucas is now one of the UK’s most influential artists. 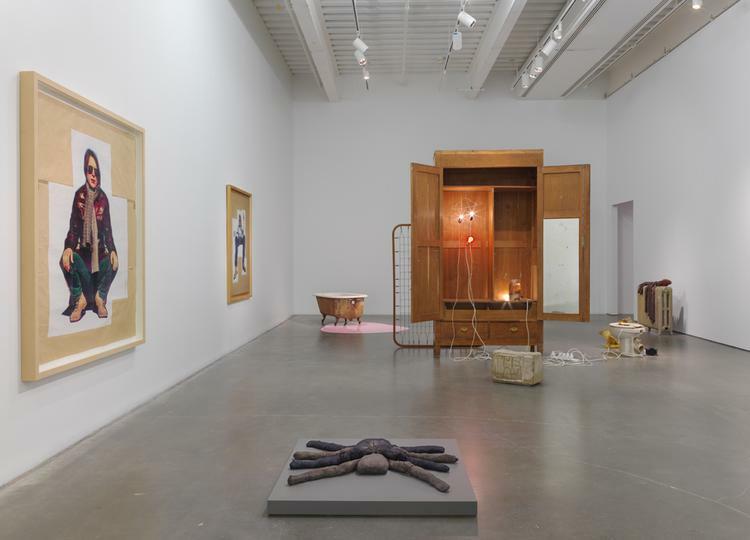 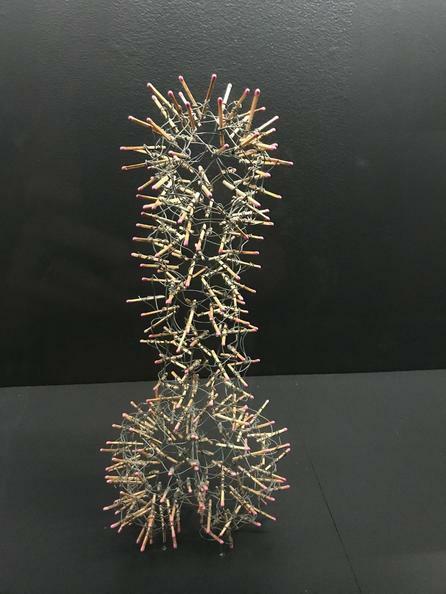 This presentation, which will take place across the three main floors of the New Museum, will bring together more than 150 works in photography, sculpture, and installation to reveal the breadth and ingenuity of her practice. 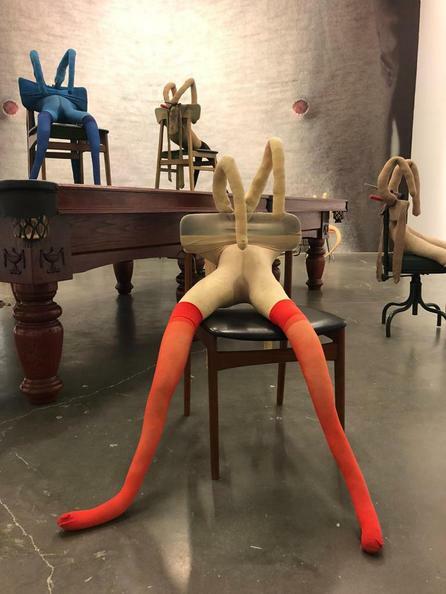 Sarah Lucas: Au Naturel will feature some of Lucas’s most important projects, including early sculptures from the 1990s that substitute domestic furniture for human body parts, and enlarged spreads from tabloid newspapers from the same period that reflect objectified representations of the female body.